Smart home technology continues to provide new benefits to homeowners such as lowering costs while increasing your comfort. Having a wifi smart thermostat installed in your home can save you a lot of money on your energy bill every month because it learns what times people are most active in your home and will adjust the temperatures accordingly. Instead of setting a particular temperature and leaving it there all day, a smart thermostat can decrease the strain on your heating or cooling while you’re away and then ramp things back up as you get back home. With all these features at your fingertips, you have the ability to customize the temperature in your home exactly how you want it. You’ll also be able to gain insights into where your energy consumption is going so you can cut back in those areas to save even more money! 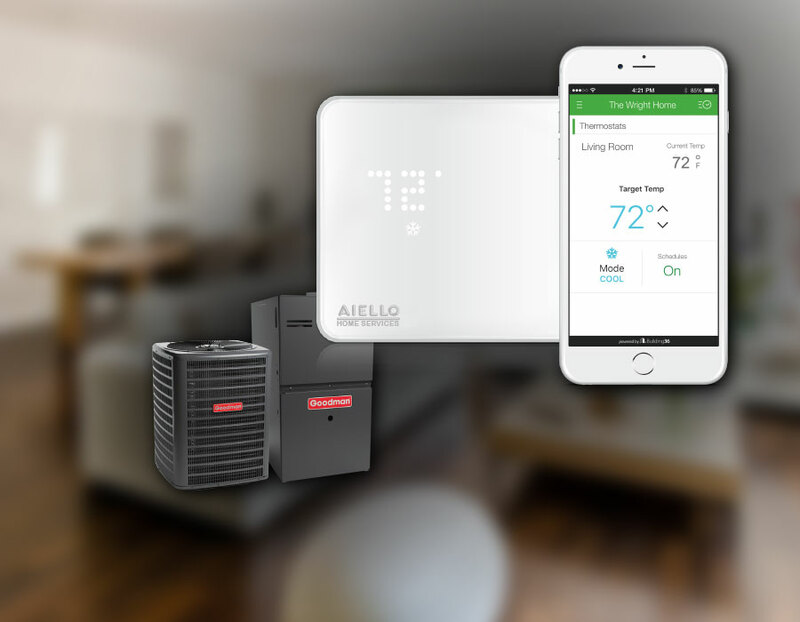 Aiello Home Services technicians are experts at installing all brands of smart thermostats. 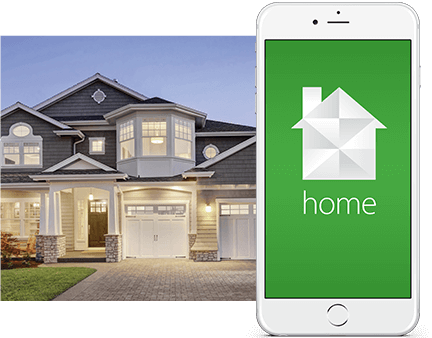 If you’re considering having one installed in your home, or you’d like to learn more about smart home technology, don’t hesitate to give us a call! 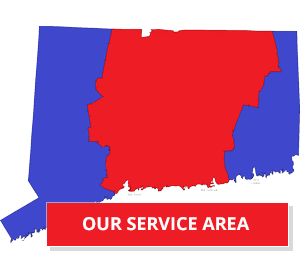 You can also click the button below to schedule service online. Click Here to Schedule Your Smart Thermostat Installation Service Today! 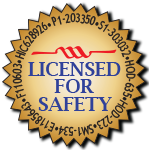 Aiello’s technicians are professionally trained to take the utmost care of your home during installation and are all certified and licensed to perform any electrical and installation work. We also provide a 100% satisfaction guarantee on all the work we do. Give us a call at (855) 566-0838 or schedule service with us online to have a smart thermostat installed and start saving money today!